Veego, An Award-Winning Plant-Based Protein That Tastes Like Chicken! Life3 Biotech — a food technology start-up from the National University of Singapore — began researching and developing plant-based food alternatives in 2015. Veego, is their award-winning plant-based protein that tastes like chicken, will be available in supermarkets and restaurants in the first half of this year. 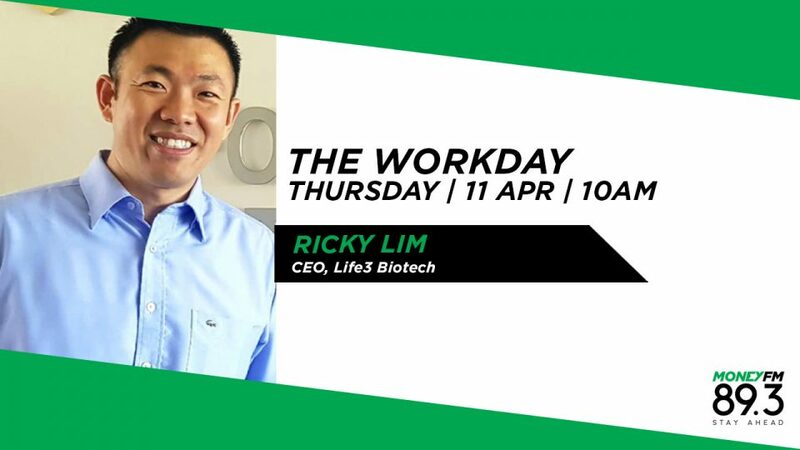 And with the global meat substitutes market worth US$4.1 billion in 2017 and expected to nearly double in value to US$7.5 billion by 2025, I’m sure Ricky Lin, founder of Life3 Biotech is hoping to be in the money soon.